Behind the Scenes Video Available Exclusively Here! 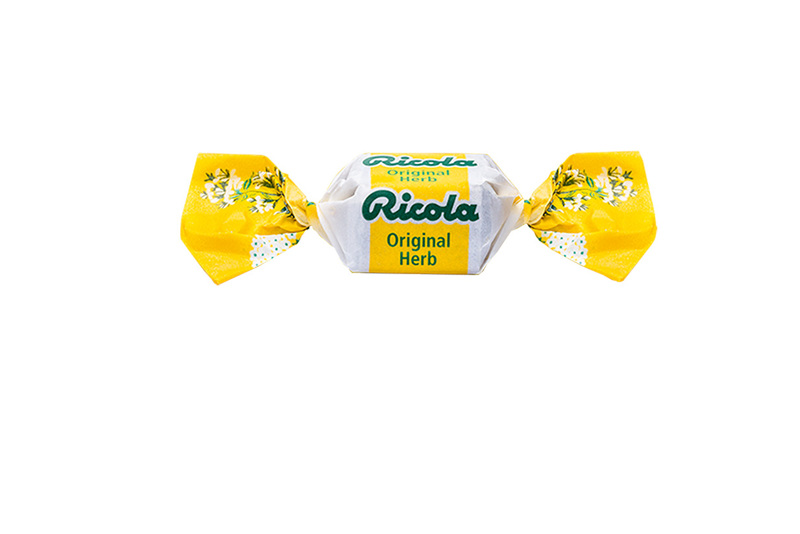 Today, Ricola, one of the most innovative manufacturers of herb cough drops in the world, announced that it has partnered with multi-award-winning, platinum selling recording artist Pentatonix to help ensure they are always prepared to put their best voice forward. Known for their breathtaking harmonies, unique arrangements and remarkable vocal percussion, the members of Pentatonix push their voices and throats to the max every day. 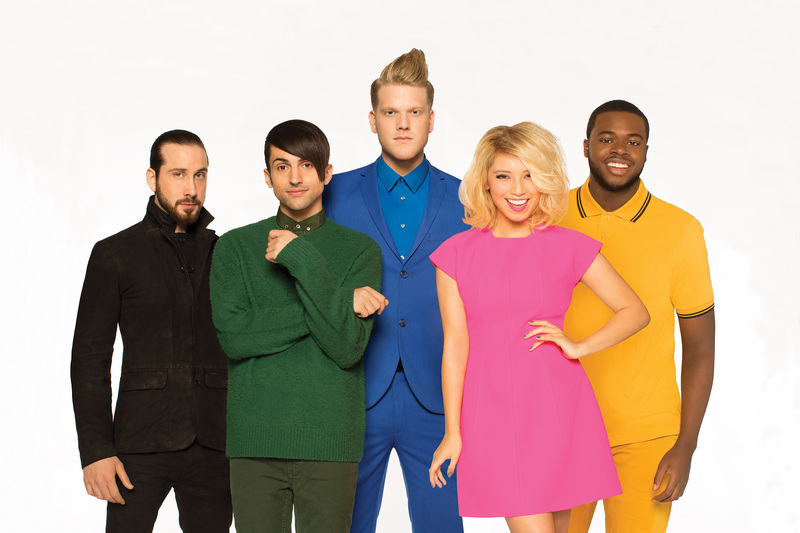 As part of the partnership, Pentatonix sings the iconic Ricola jingle. Ricola also got a behind the scenes sneak peek at the group’s life on the road, which fans can view exclusively on www.ricolaPTX.com. “I’ve been carrying Ricola drops in my purses and pockets for years, and they’re a backstage essential,” says group member Kirstin Maldonado. Ricola will sponsor the 22-date North American leg of the Pentatonix World Tour, kicking off October 22, and will offer consumers a chance to see Pentatonix live via sweepstakes in fall 2016. 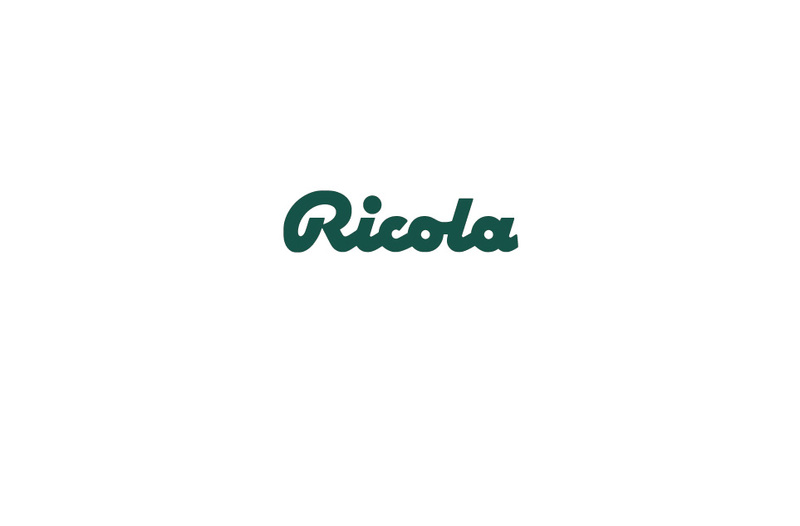 The partnership will also be promoted via Ricola’s social channels and at retail on-pack and via display. All Ricola products feature Chrüterchraft, a secret 10-herb blend that offers fast, effective, delicious relief. Ricola herb drops are available in 14 varieties in the United States and can be purchased in food, mass and drug retailers nationwide. For the latest news and updates about Ricola’s partnership with Pentatonix, please visit www.ricolaPTX.com. With more than 60 different ranges of herb drops and teas exported to over 50 countries, Ricola is one of the most modern and innovative manufacturers of herb cough drops in the world. The 85+ year old brand was built on the goodness of nature, the power of Swiss herbs and the delightful balance of taste and efficacy. 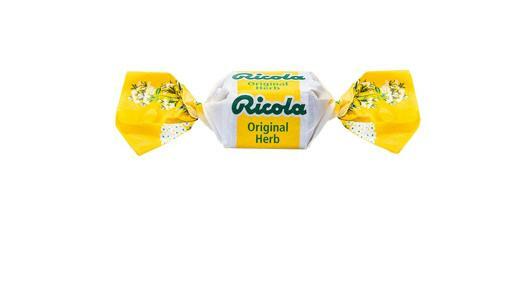 Ricola is steeped in the values of its founder, Emil Richterich, a nature enthusiast and baker with a deep respect for the earth and its bounty, and a Swiss craftsman’s eye for quality. 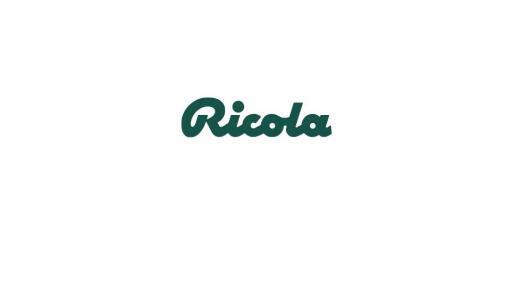 Today, Ricola is a study in duality: it’s a family business based in Laufen, Switzerland with massive global reach, as well as a steadfast defender of tradition that has embraced technology. To learn more, please visit: http://www.ricola.com/en-us. All 7 of their releases have peaked within the Top 5 on Billboard’s Digital Albums Chart with 6 of those releases reaching the Top 10 or higher on the Billboard Top 200 Album Chart. The group received 2 gold certifications for their Grammy Award winning “Daft Punk” medley and cover of Imagine Dragons’ “Radioactive” ft. Lindsey Stirling. That’s Christmas To Me was the 4th best-selling album of 2014. 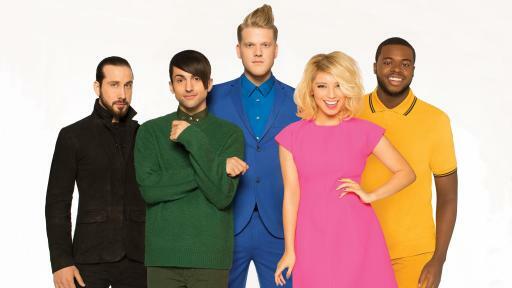 The group released their very first documentary (On My Way Home) which follows the quintet on their sold out 2015 North American Tour featuring behind-the-scenes footage, live performance and the making of their debut studio album, Pentatonix. The group continues on their 2016 World Tour in support of their self-titled gold certified album and their newest single, “If I Ever Fall In Love” ft. Jason Derulo.